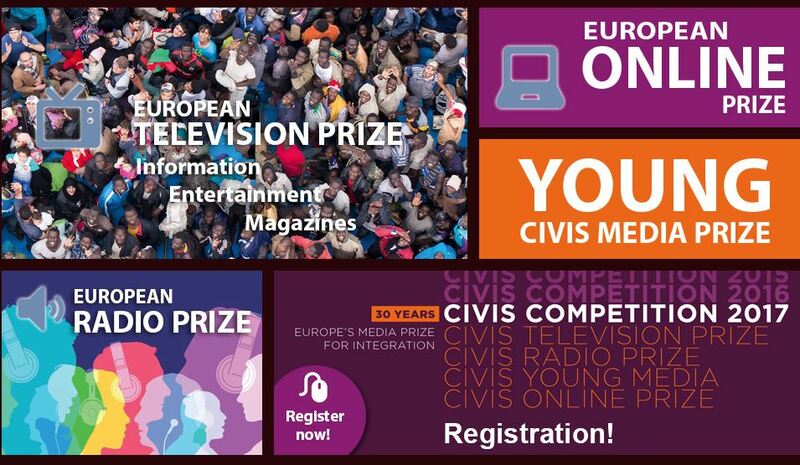 CIVIS Media Foundation is calling applicants for CIVIS Media Prize 2018 to send their best radio, film and TV programmes as well as websites and webvideos on the theme of integration and cultural diversity. 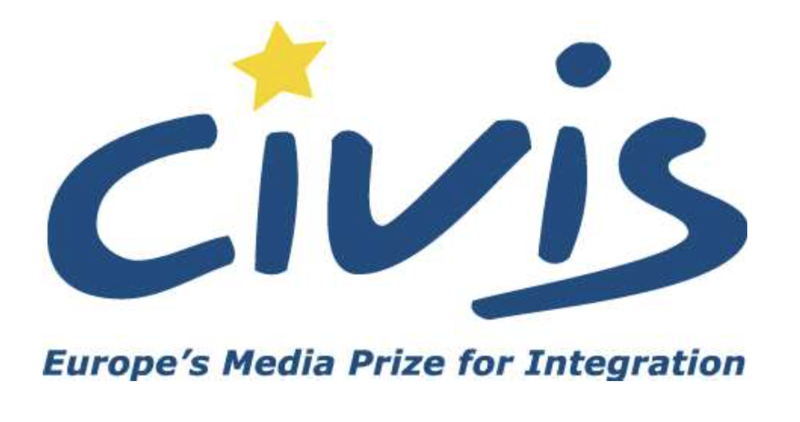 Closing date to apply for CIVIS Media Prize is 20 January 2018, while conditions of participation can be found here. 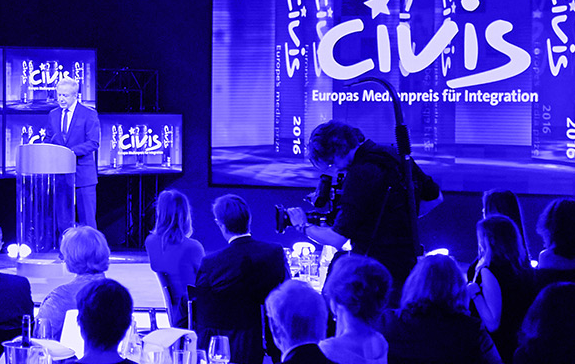 CIVIS Media Prize 2017 competition is on. The best radio, film and TV programmes as well as websites and web videos on the theme of integration and cultural diversity have to be sent by 20 January 2017. CIVIS again recognizes programme contributions on the radio, film, television and the Internet, which are particularly suitable for the promotion of the peaceful coexistence of people of different geographic or cultural backgrounds. 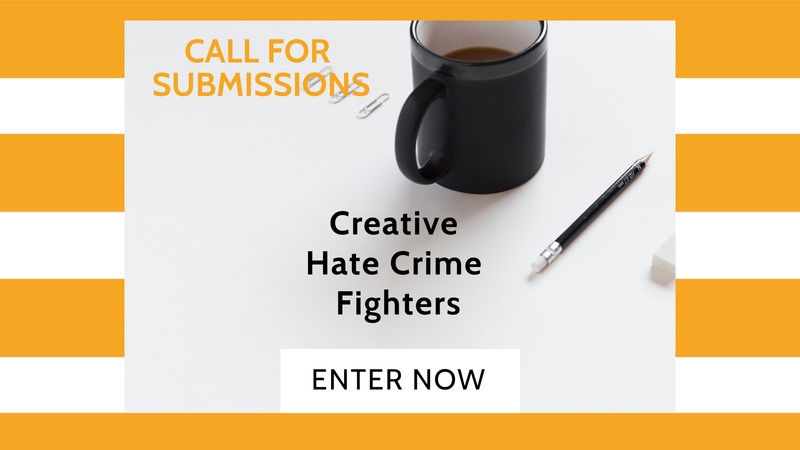 Reports, documentaries, coverage, features, films or cartoons can be submitted to the European Competition. All formats and genres are permitted. Young people up to 25 years old are invited to submit short videos of five minutes maximum in length addressing migration, diversity and social inclusion. Videos for the Plural+ completion organised by the United Nations Alliance of Civilizations (UNAOC) and the International Organization for Migration (IOM), should be submitted by 15 June 2015. Recognizing youth as powerful agents of social change in a world often characterized by intolerance, and cultural and religious divisions, PLURAL+ invites youth to address key challenges related to migrant integration, inclusiveness, identity, diversity, human rights and social cohesiveness, both at local and global levels. Please read PLURAL+ 2015 Rules and Regulations before submitting your video HERE.